While he was still alive people labeled him a living legend. American karate fighter Joe Lewis was highly regarded as a champion and teacher of kickboxing, sport karate and self defense. 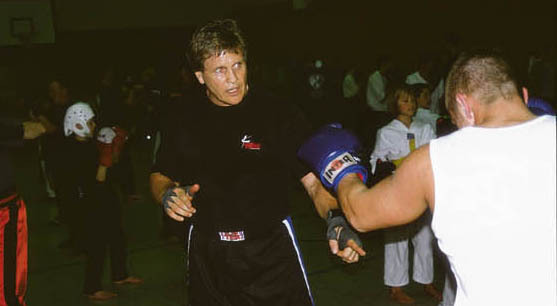 Here are some memories to share about his seminars in Germany from 2000 in Koblenz and Unna.